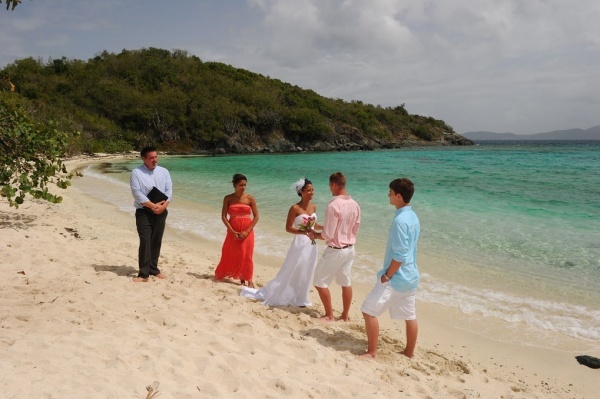 Below is a sampling of the more popular ceremony locations in St. John. All of our packages and fees include the necessary beach permits & insurance. 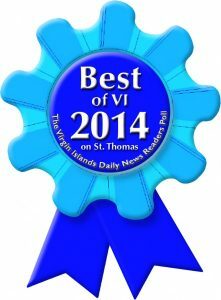 We know which beaches work best for the time of day, size of group, and photos that you wish to capture. 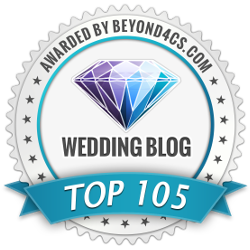 Email your wedding planner to help you decide which destination wedding location is best for you! 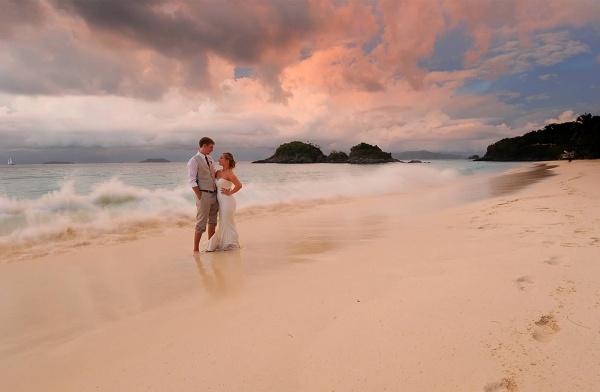 Nothing is more magical than a sunset wedding on Trunk Bay. The position of the beach and the sun make for some of the most incredible lighting for photography. Photo by Blue Glass Photography. 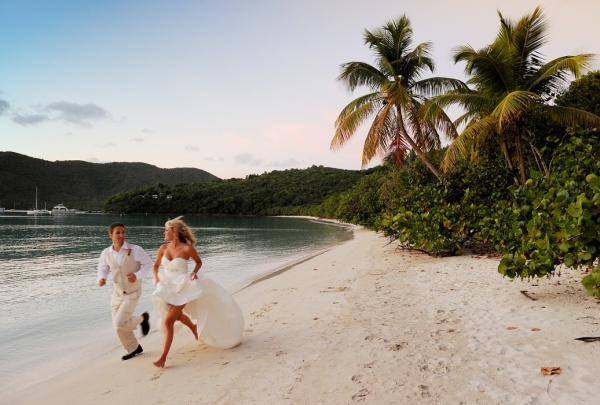 One of our favorite locations for a morning wedding, Hawksnest offers beautiful white sands and soft blue waves. Photo by Blue Glass Photography. The water level at Oppenheimer can often be high, making the beach undesirable for a ceremony. But when the waters are low, it can’t be beat. Photo by Elish Orin Photography. 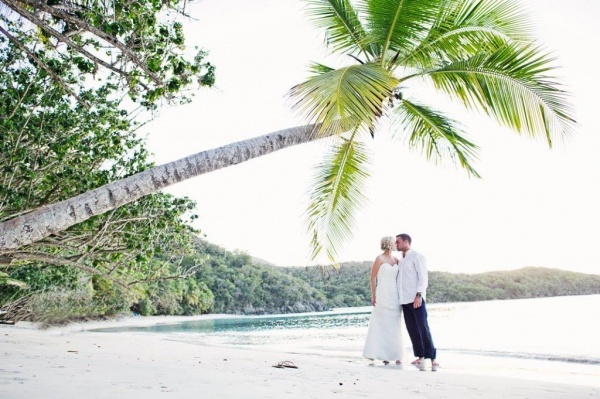 Maho Bay is famous for its “kissing palm trees”. Photo by Blue Glass Photography. 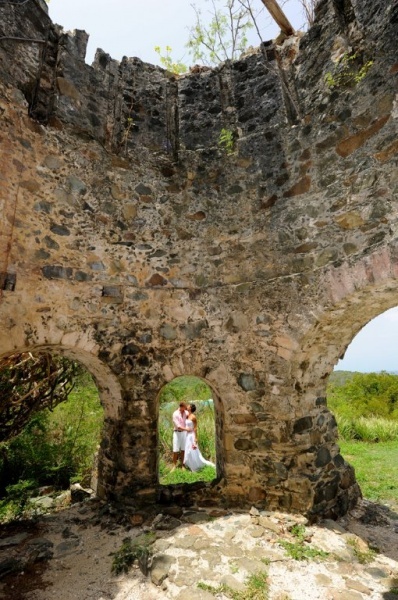 One of the most stunning historical ruin site on St. John with amazing views of the British Virgin Islands. Photo by Simple Island Photography. Jumbie Beach is a small beach that is better suited for smaller groups. There is a short hike to the beach (with stairs). It is an easy hike but not advisable for those with mobility problems. Photographer unknown. 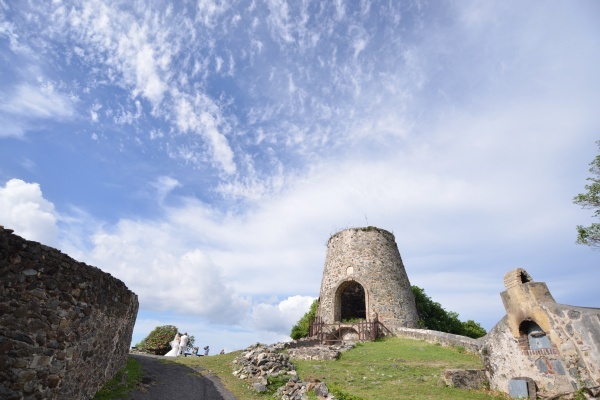 Peace Hill offers magnificent views of the Caribbean. There is a short hike up to this location and would not be recommended for those with mobility issues. Photos by Blue Glass Photography. 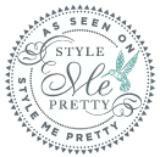 Email your wedding coordinator for advice on the best villas to host your ceremony & reception. Photo by Simple Island Photography. 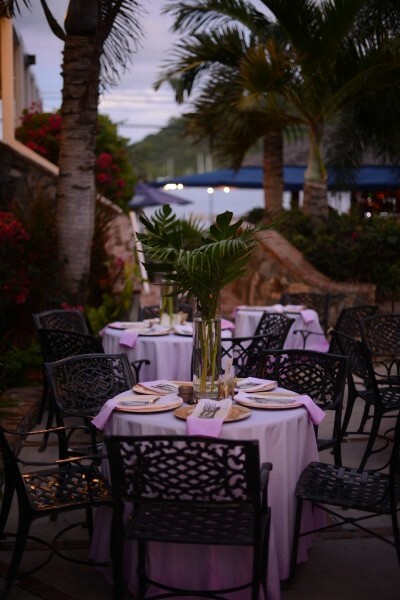 While not always the best spot for a ceremony, we’re happy to help you find the best location for your reception celebration!